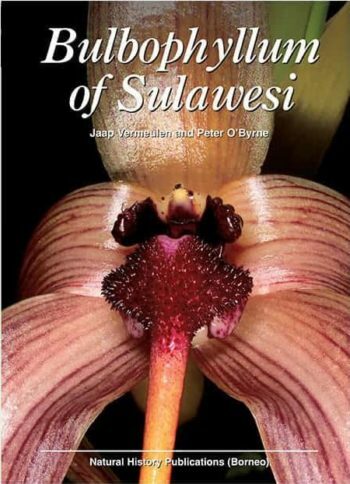 This pocket guide provides a wealth of information including colour photographs of some the most stunning or typical ginger species in Sarawak. 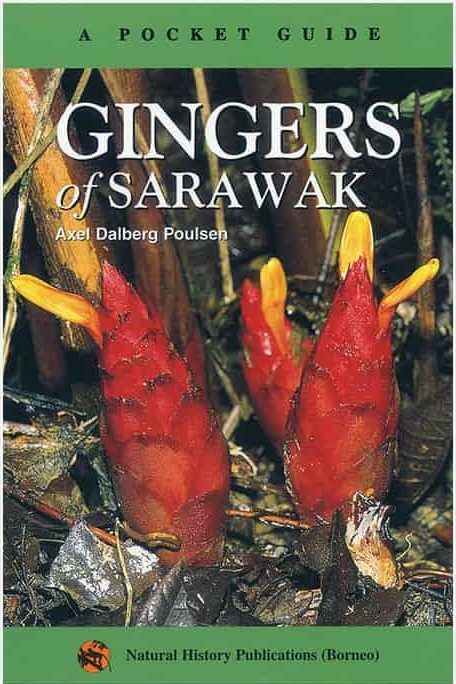 All 18 ginger genera known from Sarawak are examplified by at least one species. 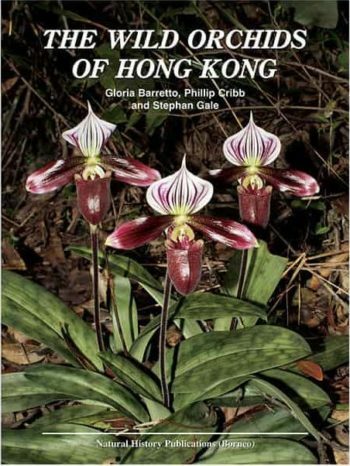 The meaning of the scientific plant names are explained and also local names are included. Each of the 64 selected species are described briefly and notes are added on their ecology, uses or history. This pocket guide also presents a checklist of the 150 species currently known in Sarawak and an overview of the literature for their identification. Sarawak is one of the most exciting place to study the richness of plant life and home to more than 150 gingers, the majority of which are found only in Borneo. Several species are useful as food, spice, medicine, ornamentals or other purposes. At the same time the ginger family is poorly studied by botanists, and many more species still remain to be discovered in the forests of Sarawak. The booklet will be of interest to plant lovers, botany and forestry students, horticulturists, eco-tourists, staff in national parks and nature guides, as well as people interest in natural resources of Borneo.